This Book of Memories memorial website is designed to be a permanent tribute paying tribute to the life and memory of Ronnie Weatherman. It allows family and friends a place to re-visit, interact with each other, share and enhance this tribute for future generations. We are both pleased and proud to provide the Book of Memories to the families of our community. Ronnie Boyd Weatherman, 70, of Umatilla, FL passed away on Wednesday, May 16, 2018. He was born in Asheville, NC. He was a draftsman in structural steel detailing. He was a veteran of the United States Army. He enjoyed hunting, fishing and loved the outdoors and helping others. He was a member of several bow hunting clubs. He loved helping people learn the sport he enjoyed so much. Ronnie was also a devoted volunteer at Boggy Creek for the children’s archery program. 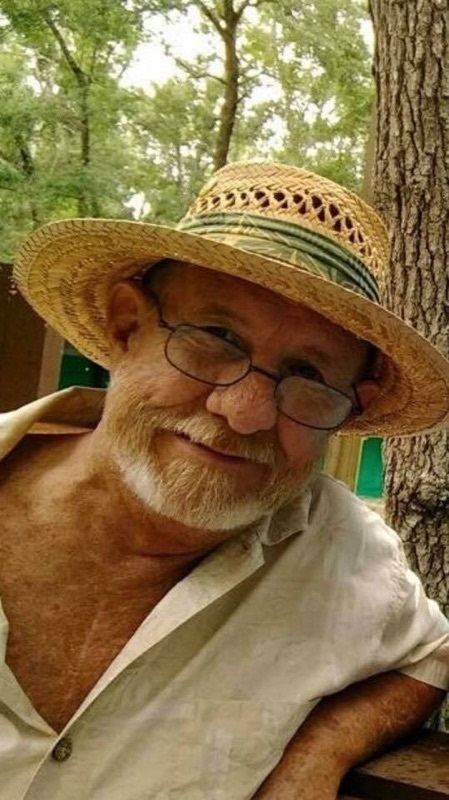 He is survived by his loving wife: Bobbi Weatherman, Umatilla, FL; brothers: Ken Weatherman, Asheville, NC, Terry Weatherman, Orlando, FL; sister: Pam Trignano; daughter: Christal Merrill; 3 grandchildren; and numerous nieces and nephews. A memorial service will be held at 2:00 p.m. on Tuesday, May 22, 2018 at the Beyers Funeral Home Chapel in Umatilla with associate pastor Mike Ellis officiating. To send flowers to the family of Ronnie Boyd Weatherman, please visit our Heartfelt Sympathies Store.